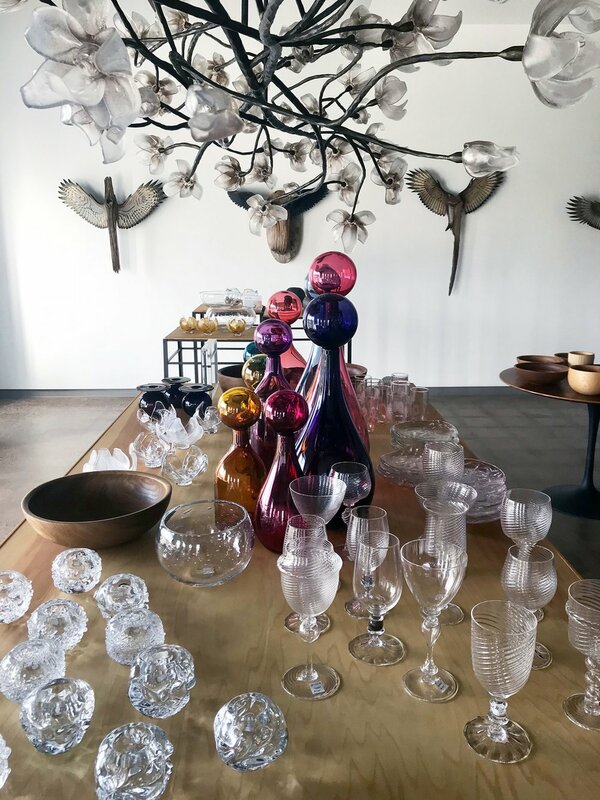 We are a small-scale production glass studio and gallery located in Rochester, NY, serving an international clientele of glass enthusiasts, architects, interior designers and retailers. More Fire Glass Studio was founded by Elizabeth Lyons in 1998. Elizabeth and her team continue to push boundaries as artists and designers, making handcrafted, one-of-a-kind pieces. The studio and gallery are open to the public during regular business hours. The gallery offers a thoughtfully curated selection of handcrafted pieces, in glass, wood, clay and mixed media, from a variety of local makers. We are always happy to help you find that perfect gift! Do you have a wedding or important event in your future? We offer a gift registry for your special occasion. 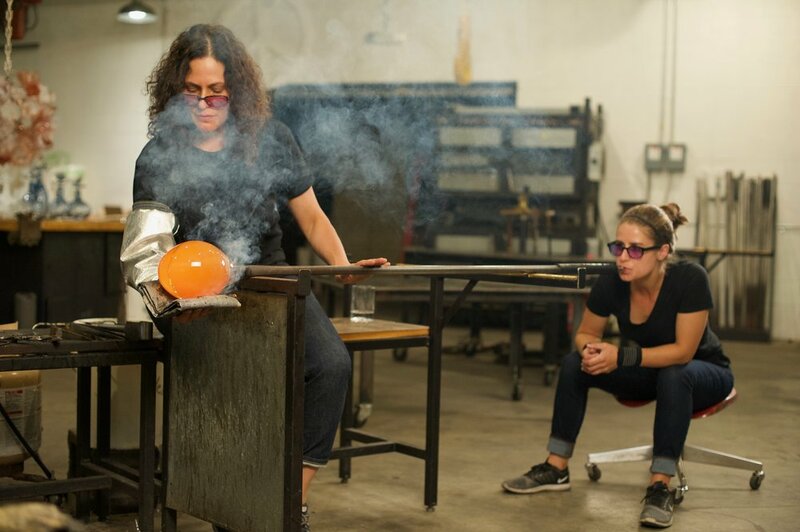 Join us for public events featuring live glassblowing demonstrations with guest artists and a variety of exhibitions throughout the year. Our Annual Holiday Sale is a regional favorite. Please join our mailing list and follow us on instagram to keep up to date. Our new gallery is a wonderful space for private parties, gatherings, and memorable, art-inspired events. For information about hosting your next private event at the studio, please contact us.